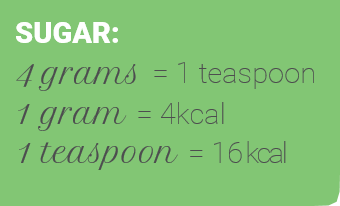 Sugar is a carbohydrate, a natural source of energy found in many types of food. 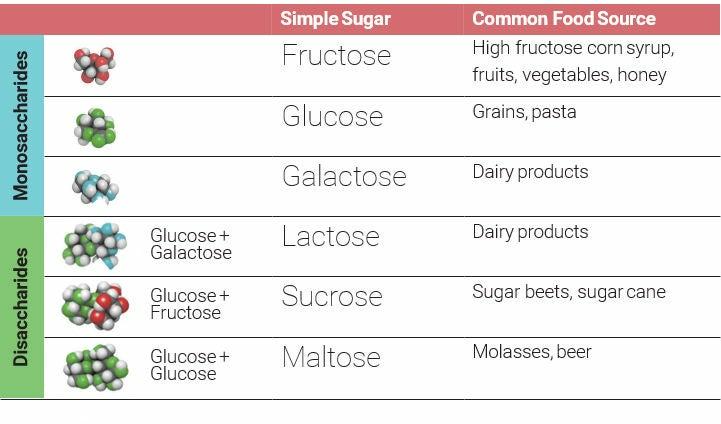 There are six types of simple sugars. 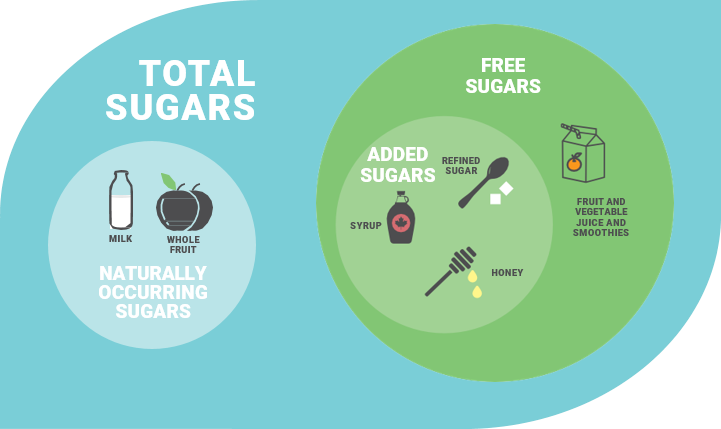 In 2015, the Scientific Advisory Committee on Nutrition reviewed the role of carbohydrates in the diet, and UK recommendations were changed to recommend that no more than 5% total energy should come from free sugars 1, 2. Compared to whole raw fruit, fruit juices contain less fibre and some micronutrients. Choose juicy waters or water down pure fruit juice to increase the volume of the drink, without increasing sugar consumption. 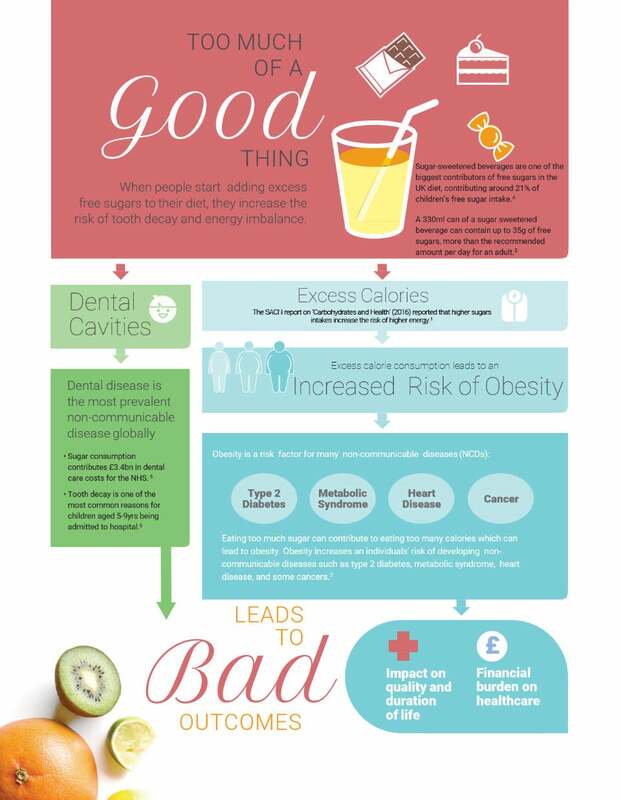 Contact us if you’d like more information on the work we’ve done to reduce sugar and calories in our products.